Let me get this out of the way: Bronies: The Extremely Unexpected Adult Fans of My Little Pony is not a well-made documentary. The assembly is a mess, the storytelling is irritatingly self-indulgent, and the film is cut with a series of animated, expository songs that look and sound a bit too much like commercials for the overpriced merch available on the documentary’s website. This is almost surely thanks to actor and Bronies chief architect John de Lancie, previously known best for his turn as Star Trek: The Next Generation’s villainous Q, and now a Brony A-lister thanks to his voicing of Discord, a My Little Pony baddie. De Lancie is omnipresent in the film as a kind of Brony guide and grand seigneur, and, despite his priggishness, is adored by the Bronies — a testament to how eager these fans are to share their joy with pretty much anybody. 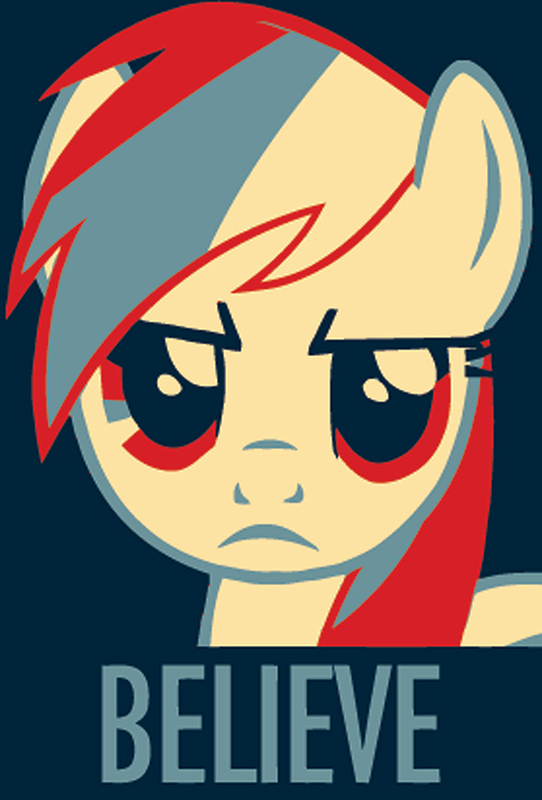 Still, get past the washed-up egomaniac and the lousy filmmaking, and it turns out there’s something to the Bronies.